Be sure to plan ahead for your Return and Earn trips this Easter: the Return and Earn network will be closed on Good Friday, April 19 for the public holiday, while Easter Saturday and Easter Monday are set to be very busy days on the network. 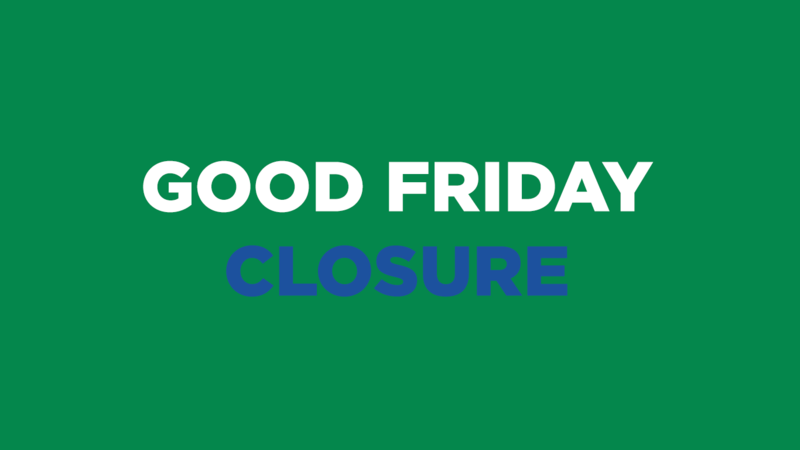 All Reverse Vending Machines, donation stations, automated depots and over-the-counter return points will not be operating on Good Friday. Machines don’t need public holidays but our hard-working collections teams do. Remember too that with major supermarkets closed on Good Friday, Return and Earn vouchers cannot be redeemed. RVMs and donation stations will be open again from Saturday, April 20. For over-the-counter collection points and automated depots, please check this website as opening hours may vary from usual during the holiday period. Easter Saturday and Easter Monday are set to be busy days across the Return and Earn network. Don’t forget when you plan your Return and Earn trip that the network is open every day of the holidays except Good Friday. Remember too to check the website or your myTOMRA app to make sure your nearest machine is open.